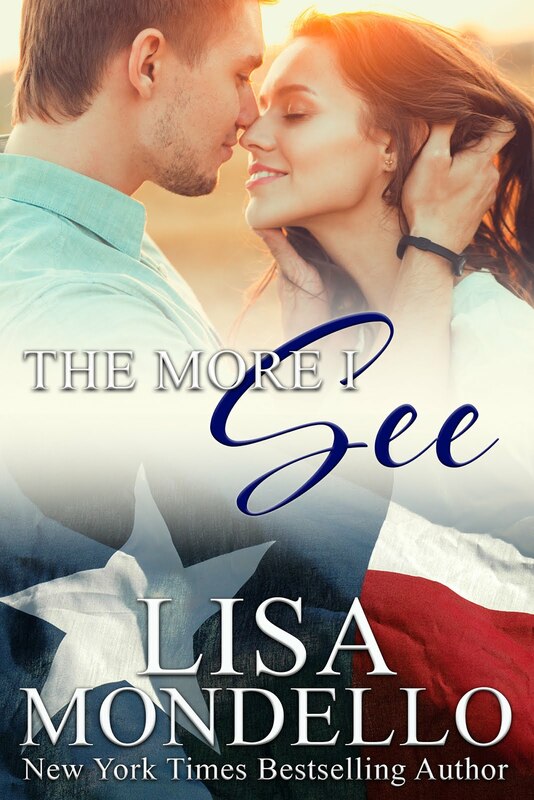 I have been overwhelmed by the popularity of my Texas Hearts series. Readers have really embraced those stories and I've fallen in love with those characters all over again. To celebrate the upcoming release of Book 4 GYPSY HEARTS and a brand new Texas Hearts title featuring the oldest Gentry brother, Jackson Gentry, called LEAVING LIBERTY, I've released a BOX SET of the first 3 books in the TEXAS HEARTS SERIES. 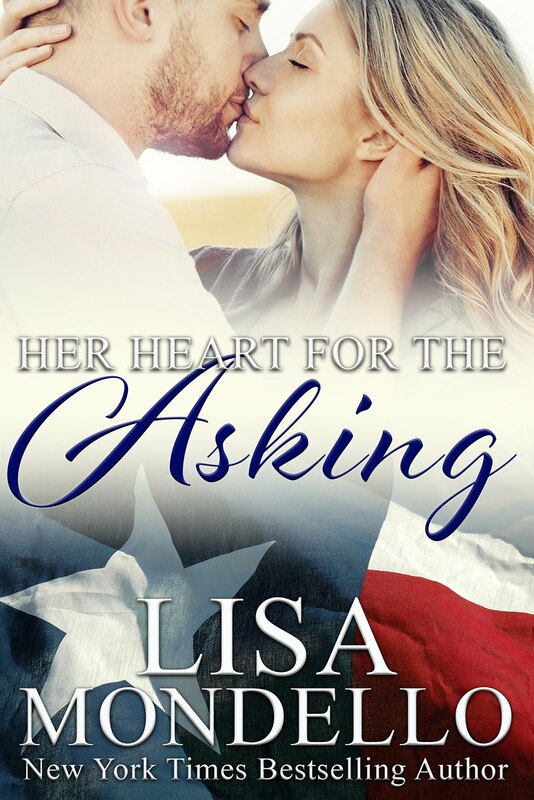 TEXAS HEARTS Box Set includes, Her Heart for the Asking, His Heart for the Trusting and The More I See. To make it even better, I am offering the book for just $2.99 for a limited time. 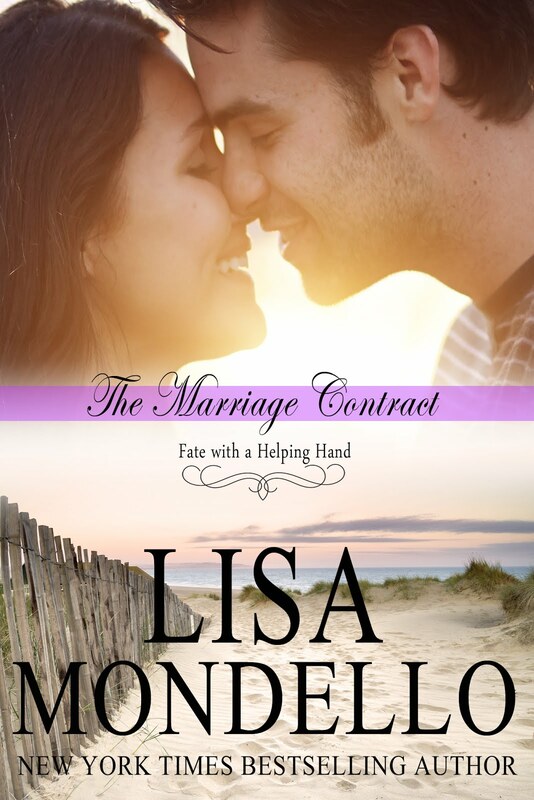 So those of you who have wanted to read the Texas Hearts series can get all 3 books in one file and get caught up on what's happening with Beau and Mandy, Sara and Mitch, and Cody and Lyssa before you meet the youngest Gentry brother, Brock Gentry. 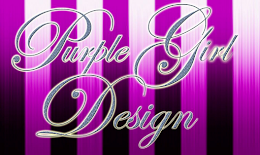 I gotta tell you, I love the cover for Texas Hearts Box Set 1-3, which was created by Purple Girl Design. What do you think? Right now TEXAS HEARTS Box Set 1-3 is only available at Amazon for Kindle users. But I hope to have the Nook version up and running in a day or two. So ePub users, check back in a day or two. In the meantime, you can order your copy of TEXAS HEARTS Box Set 1-3 using the link below.